From golf to horse riding, biking, canoeing or fishing, the Dordogne has something to offer everyone. 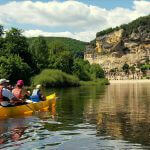 Canoes and kayaks are available to hire along the banks of the Dordogne and Vezere rivers. 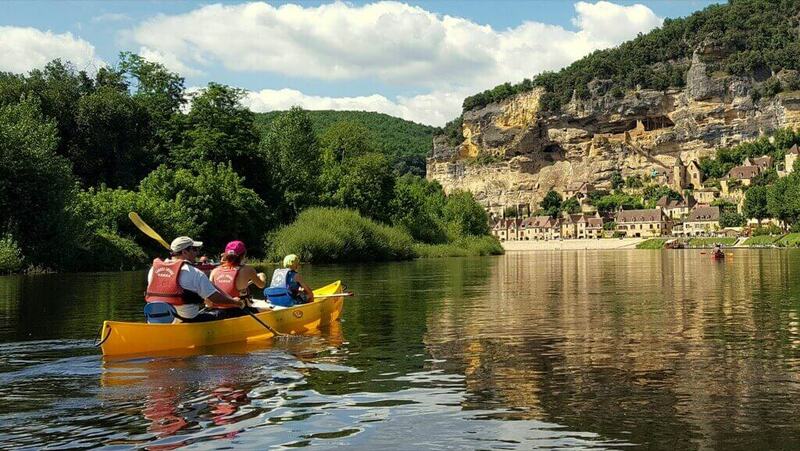 Being wide and generally shallow, both rivers can be enjoyed whether you are a beginner or a skilled amateur and there is no better way to appreciate the stunning Dordogne scenery. 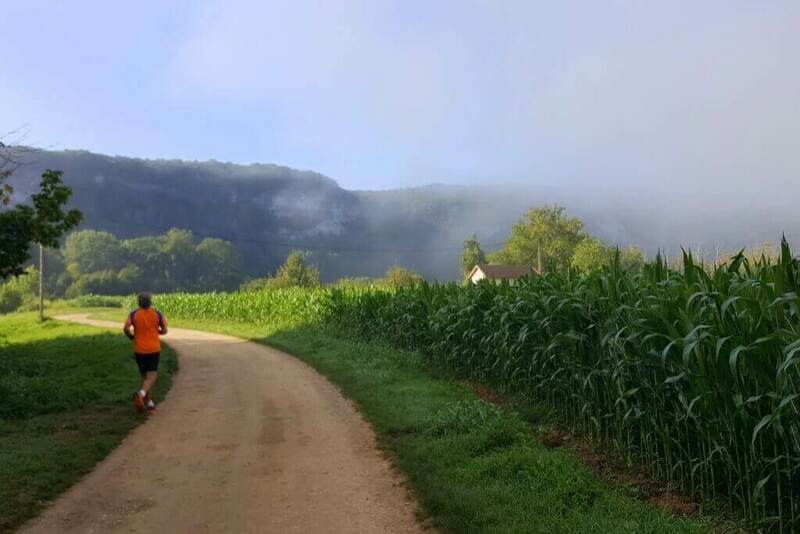 Runners and joggers are spoilt for choice with beautiful local runs both trail and road. 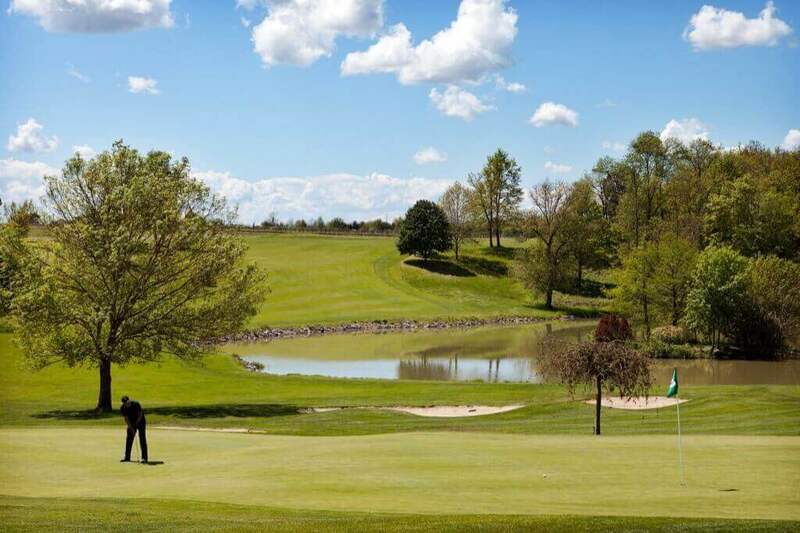 For golfers there are good courses in the area. 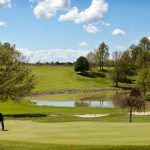 The course at Le Bugue is 18 holes and is just 15 kilometres from Le Banquet. 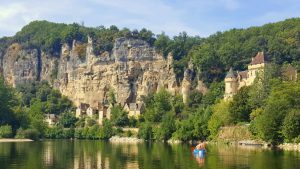 Tennis lovers can use the local municipal courts in Les Eyzies. 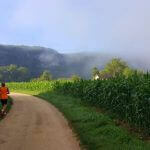 If you enjoy hiking, then the area has some tremendous walks with breathtaking scenery. Come in the autumn and you may well discover wild mushrooms as you trek. 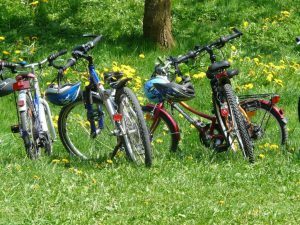 Increasingly popular is bike hire. 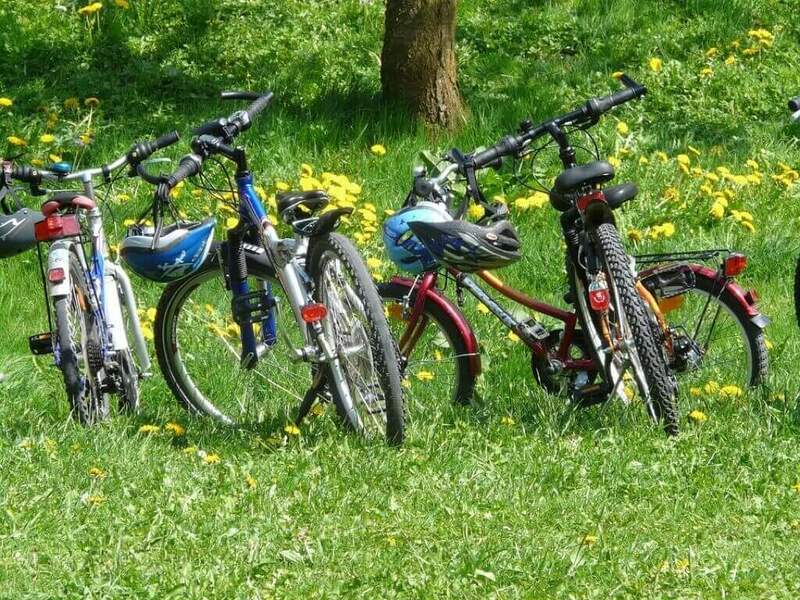 We are happy to recommend companes that will deliver bikes directly to you here at Le Banquet. 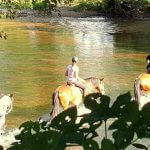 If you are an angler, there are plentiful rivers and lakes in which to fish. From Chub to Carp almost all types of fish can be caught, indeed the pretty river which runs through Le Banquet contains Trout and Roach. On site – the games and information room is equipped with table tennis, table football, pool, darts etc. 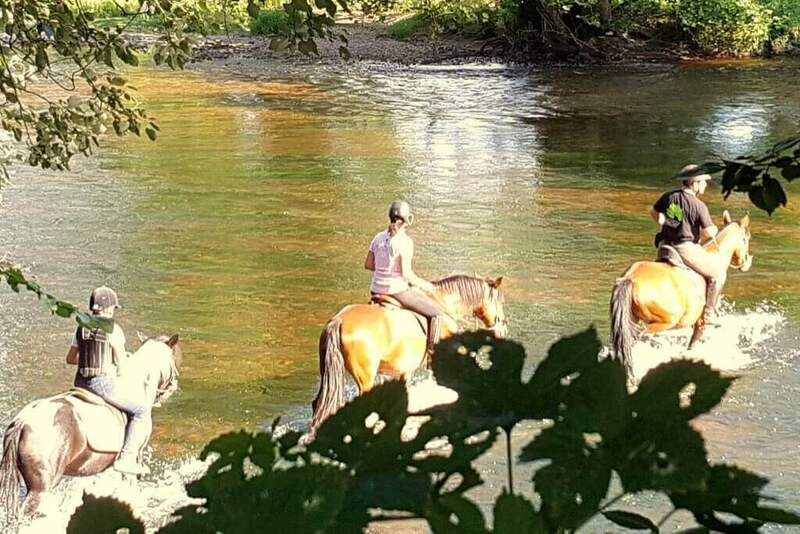 If you are not feeling too active then why not wander through the grounds or relax and read a book next to the swimming pool or the river at Le Banquet.